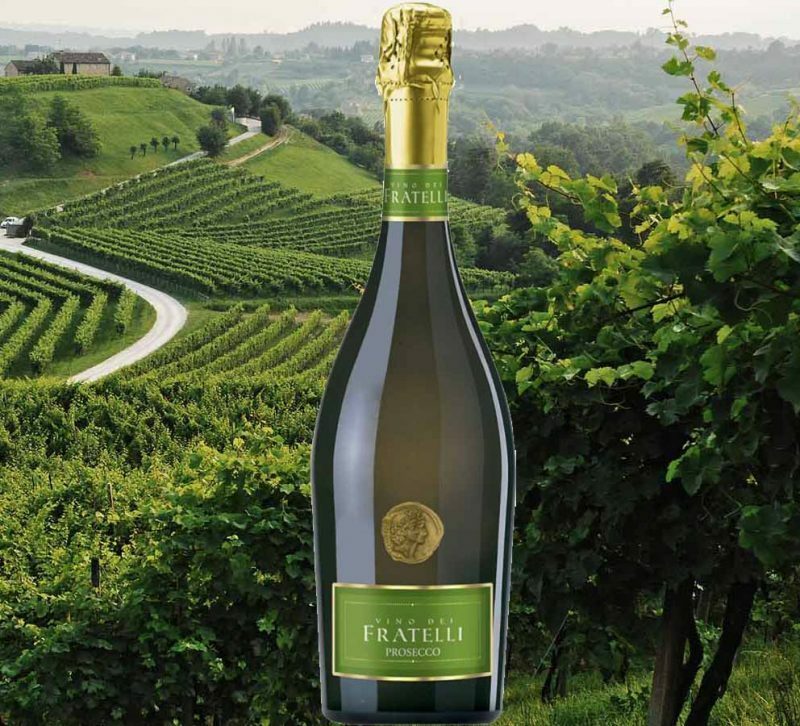 Straw yellow with green reflections, this Prosecco imparts lively scents of white flowers and golden apples. Good intensity, fresh, elegant, soft and pleasantly sweet. A natural sparkling wine, this Prosecco is a great match for any celebration or occasion. It is ideal as an aperitif or paired with a variety of appetizers, vegetables, delicate fish courses, and other main courses. 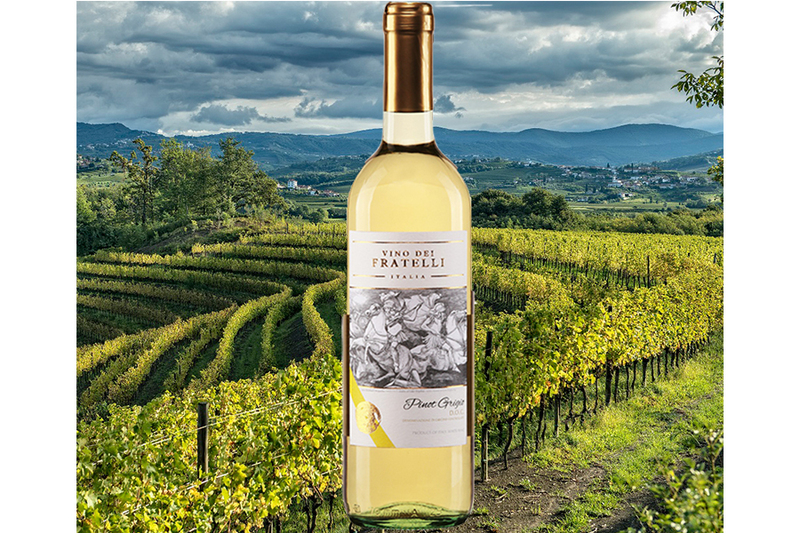 Pale straw-yellow in color, Vino dei Fratelli Pinot Grigio has a bright and slightly flowery and fruity fragrance. Firm acidity gives this Pinot Grigio a mouth-watering appeal, with good mid-palate balance, and a clean, crisp finish that is typical of the varietal. Serve slightly chilled on its own or with antipastos, prosciutto, fish and white meats. This lightly effervescent wine is a unique blend of Moscato and Brachetto. The Moscato exhibits fresh fruit flavors, while the Brachetto adds the delicate pink hue, weight and structure. It possesses the delightful aroma and taste of dried peaches and strawberries, with a hint of fresh-cut roses in the background. Mochetto is lovely as an aperitif or dessert wine, and it pairs well with sweet, fruity desserts. 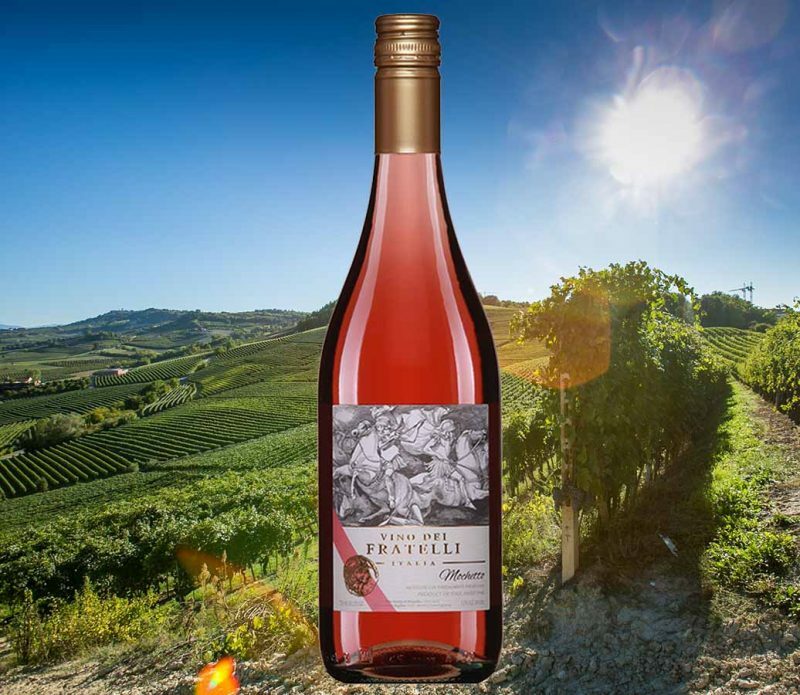 Straw yellow in color, Vino dei Fratelli Moscato d ’Asti has fragrant aromas of flowers and honey, with a kiss of tropical fruit. This is a full Moscato with fine structure and a delicate and harmonious palate. 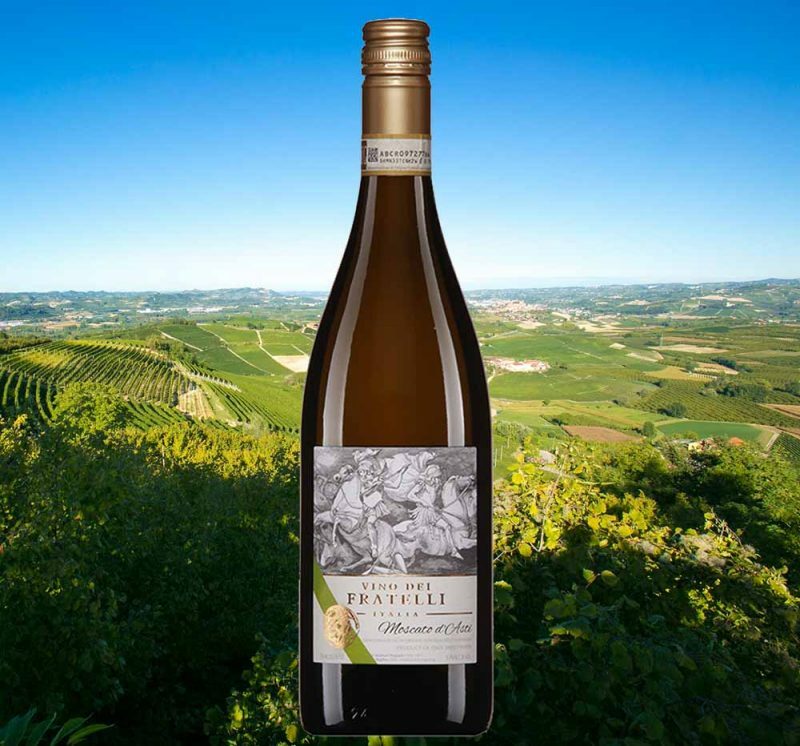 Vino dei Fratelli Moscato d’Asti is delightful as an aperitif or dessert wine. Ruby red in color, Vino dei Fratelli Casa Rossa has intense floral aromas of roses along with strawberries and raspberries. With fine structure and strong flavors, the wine is sweet and very fragrant, delicate and harmonious on the palate. 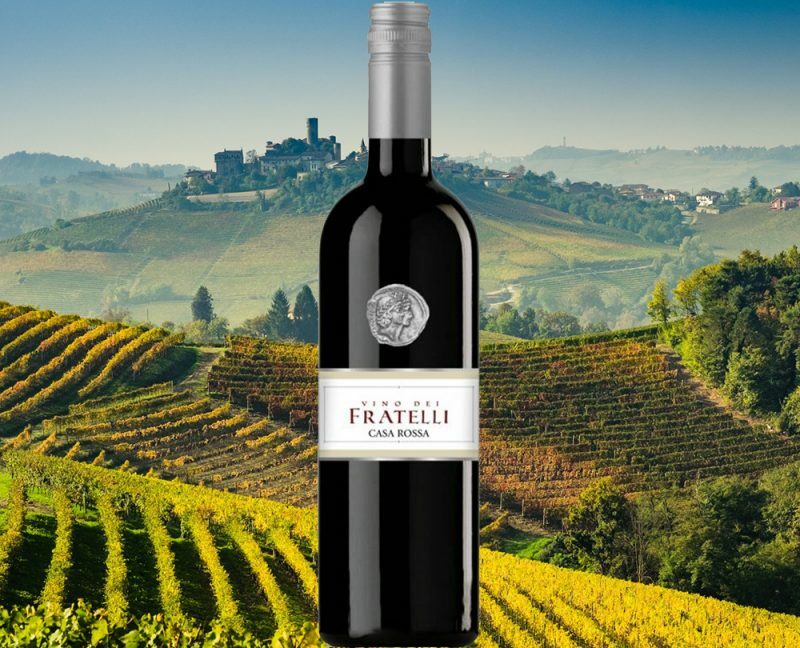 Vino dei Fratelli Casa Rossa makes a lovely aperitif and is also a great accompaniment to salads, as well as spicy, savory and sweet dishes. Best served chilled. The color is ruby red and the sweetly perfumed nose leads to an intense, yet perfectly balanced palate showing lovely red and black fruit. The flavor is smooth, with good acidity. The tannins are supple and well-integrated and the finish is long and harmonious. 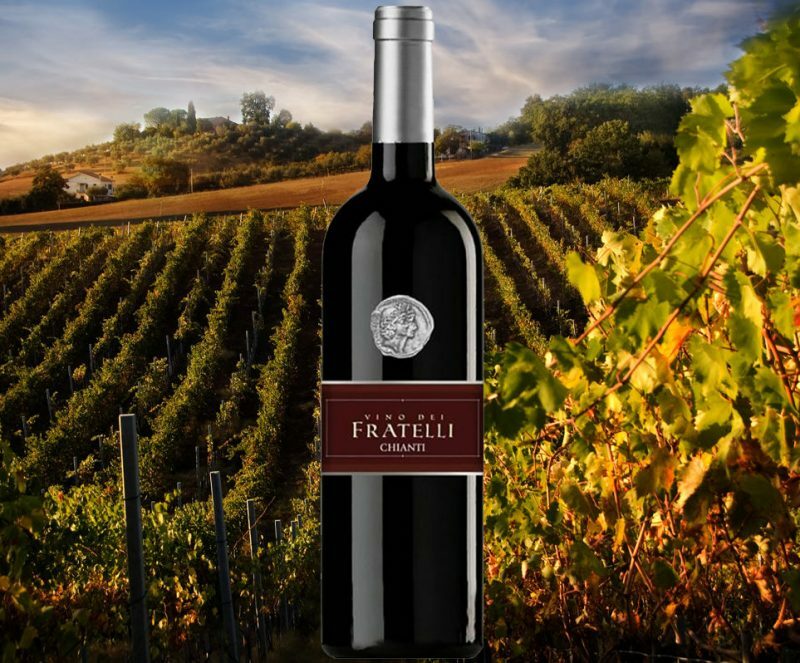 Vino dei Fratelli Chianti is a perfect accompaniment to Tuscan cuisine, from sausage products to grilled meats and ripe cheeses. The 2015 Montepulciano d’Abruzzo has an intense ruby red color with violet reflections. It features a soft, fruity bouquet on the nose. It is dry and smooth with a well-balanced lingering finish. 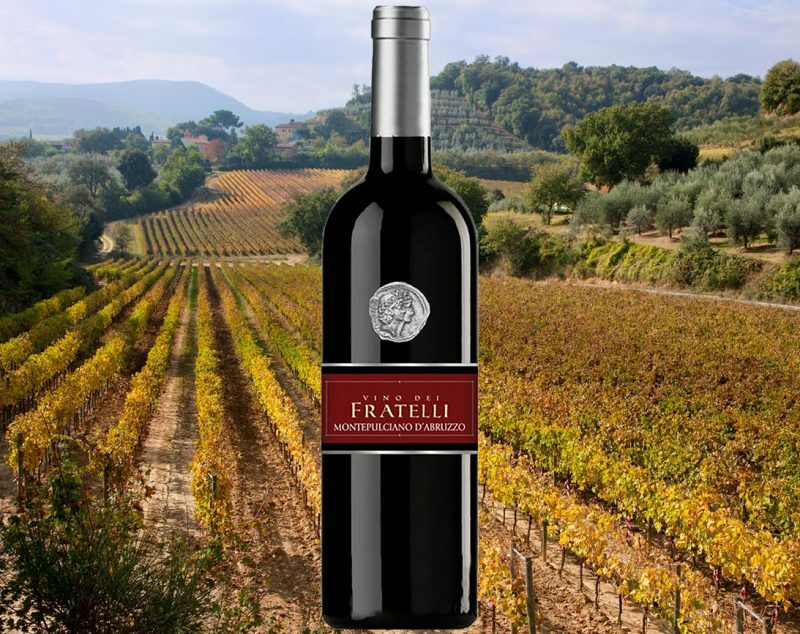 An ideal “pasta wine,” Vino dei Fratelli Montepulciano d’Abruzzo also tastes great with various meat and poultry dishes, cheeses and cold cuts.